Through Queens Library’s Job & Business Academy, Bank of America, and Council Member Donovan Richards, the job skills training program offers enhanced and expanded industry-specific job training and certification in high-growth industries: construction; healthcare and food safety; and security and protective services work. 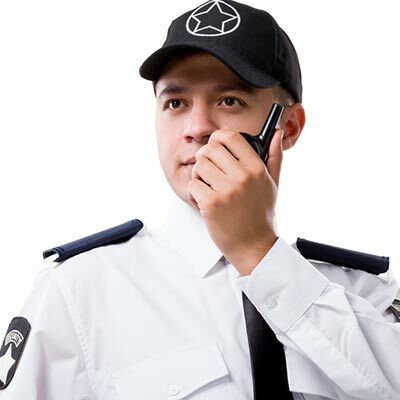 Certification programs include: OSHA Construction (2 programs, one 10-hour and one 30-hour), Home Improvement Contracting, CPR and First Aid; Food Safety; and Security Guard training. RSVP to attend an upcoming information session below! Queens Library is offering free 8-hour (pre-assignment) and 16-hour (on-the-job training) security guard classes. Attendance to an upcoming information session is required! Check back for upcoming information sessions! Queens Library is offering classes for 30-hour OSHA training for the construction trades. Attendance to an upcoming information session is required! Are you interested in becoming a certified home health aide? Queens Library is offering a FREE Home Health Aide program. 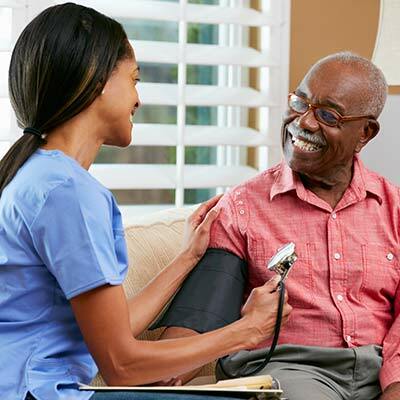 Home Health Aides work in the homes of people who need assistance in caring for themselves. This program is for residents of Arverne, Belle Harbor, Far Rockaway, Rockaway Beach, and Rockaway Park only (Zip Codes include 11691, 11692, 11693, 11694). This is a NY Rising Community Center Recovery Service, provided in partnership with the Governor’s Office of Storm Recovery (GOSR).